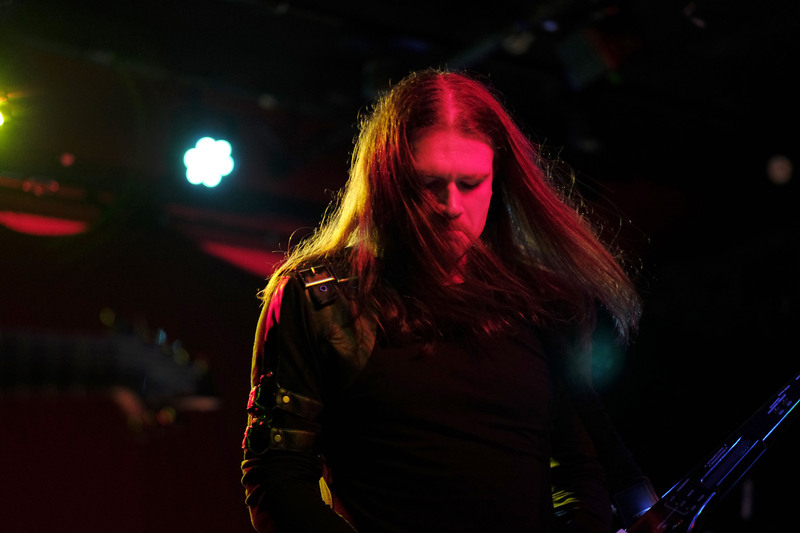 Archangel frontman and songwriter since 2001, Peter was also lead singer with tribute act Simple Mimes from 2009 to 2013, and played keyboard with Soul Circus in 2006. Favourite bands: Simple Minds, Puressence, Muse, Manic Street Preachers, Runrig. Favourite albums: Only Forever (Puressence), Street Fighting Years (Simple Minds), His 'n' Hers (Pulp), Showbiz (Muse), Seven (James), Misplaced Childhood (Marillion). Favourite musicians: Bruce Springsteen, Brandon Flowers, Jim Steinman, Dolores O'Riordan, Jarvis Cocker, Freddie Mercury. Favourite songs: See The Lights (Simple Minds), Ordinary World (Duran Duran), This Is A Low (Blur), Edie/Ciao Baby (The Cult), The Unforgettable Fire (U2), Laid So Low/Tears Roll Down (Tears For Fears). Favourite Archangel songs: Uisge Beatha, Princess Of Persia, Jason And The Argonauts. 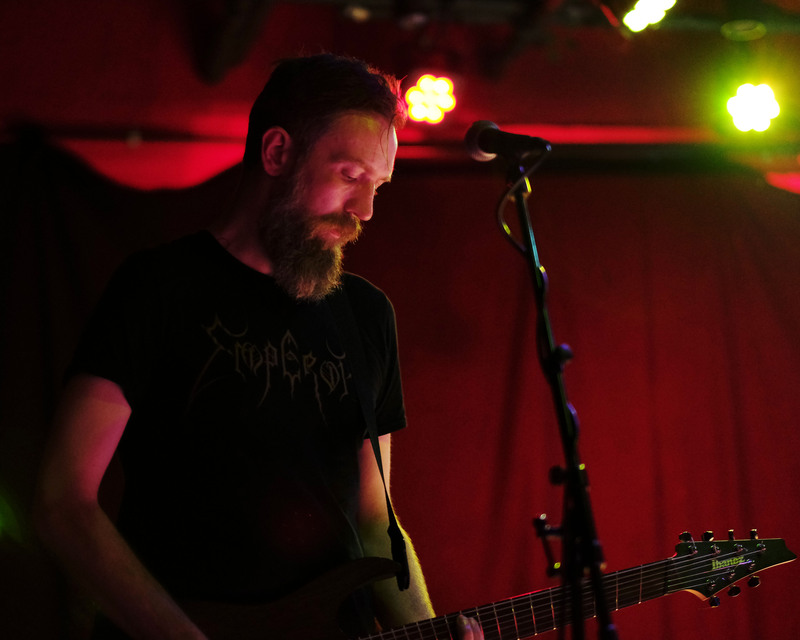 Archangel guitar supremo since 2001, Euan also spent the later years of the noughties as lead guitarist with punk rockers Shoot The Messengers. Favourite bands: Foo Fighters, Faith No More, The Band, Pantera, Rolling Stones. Favourite albums: King For A Day... Fool For A Lifetime (Faith No More), The Colour And The Shape (Foo Fighters), Vulgar Display Of Power (Pantera), The Brown Album (The Band), Somewhere In Time (Iron Maiden). Favourite musicians: Steve Vai, Eddie Van Halen, Jeff Buckley, Dave Grohl, Mike Patton. Favourite songs: Monkey Wrench (Foo Fighters), Stranger In A Strange Land (Iron Maiden), Last Goodbye (Jeff Buckley), The Real Thing (Faith No More), For The Love Of God (Steve Vai). Favourite Archangel songs: R.U.S.S.I.A, Everything Has Got A Little Price, True Colours. 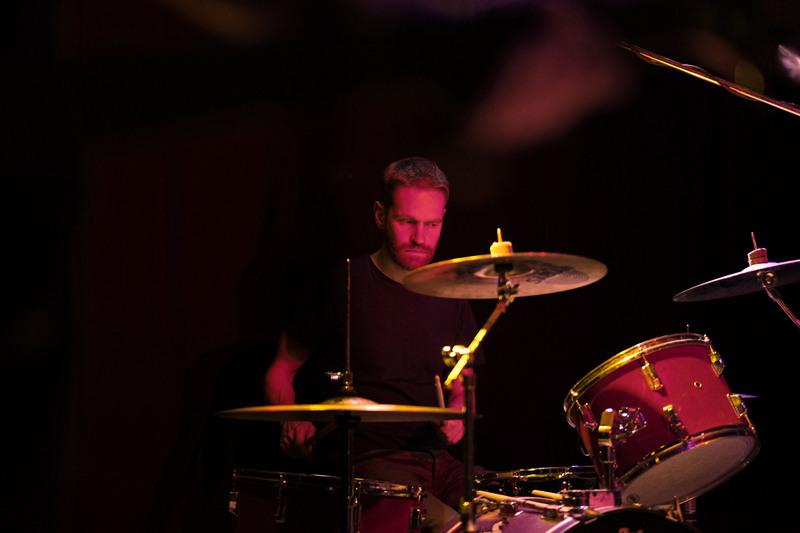 Archangel beatmaster since 2012, Dougie was also drummer and percussionist with indie band Reverieme from 2011 to 2015, and now performs too with Dougie Crosbie. Favourite bands: Kenosha Kickers, Roots Manuva, Rage Against The Machine, Deftones, Cat Empire. Favourite albums: Wrong Way Up (Brian Eno & John Cale), Scratchy Sounds (Barry Myers), Based On A True Story (Fat Freddy's Drop), Run Come Save Me (Roots Manuva), Pause (Fourtet). Favourite musicians: Dom Famularo, Stewart Copeland, Abe Cunningham, Jimmy Chamberlin, Nick Dasovic. Favourite songs: Gone Again (Chris Trapper), Johnny Too Bad (Various), Tony Montana (The Alpacinos), Pressure Drop (Toots & The Maytals), Most Beautiful Girl In The World (West Country Cover Version). Favourite Archangel songs: R.U.S.S.I.A, Music Is My Methadone, The Song Of The Clyde. 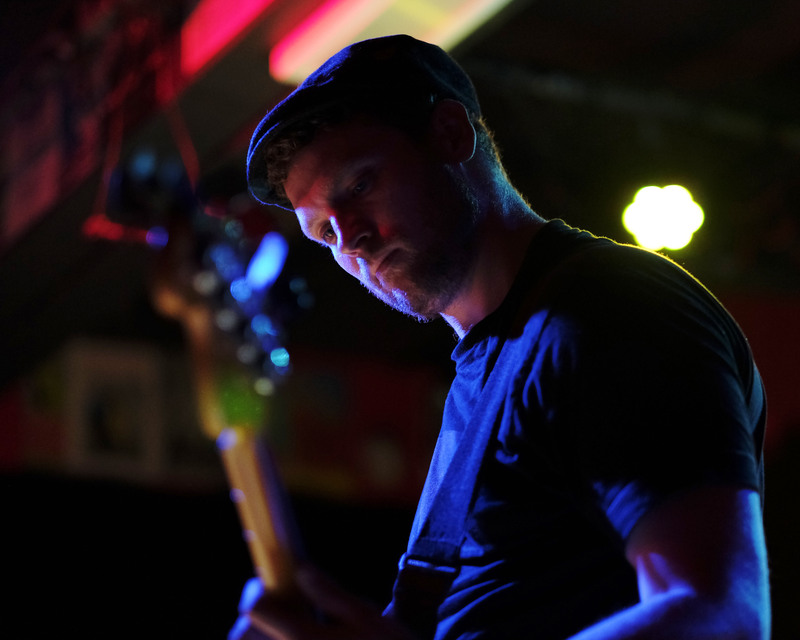 Archangel's bass guru since 2018, Lee was bassist in psychedelic rock outfit Steady State Regime from 2010 to 2017. Favourite bands: Led Zeppelin, Pink Floyd, The National, Alter Bridge, Bruce Springsteen & The E Street Band. Favourite albums: Audioslave (Audioslave), High Violet (The National), In Rainbows (Radiohead), 10,000 Days (Tool), Cease To Begin (Band Of Horses), Puzzle (Biffy Clyro), Metallica (Metallica), The '59 Sound (The Gaslight Anthem), Gold (Ryan Adams). Favourite songs: Shine On You Crazy Diamond (Pink Floyd), Voices (Dream Theater), Night Train (Guns n Roses), Jungleland (Bruce Springsteen & The E Street Band), Blackbird (Alter Bridge), Black (Pearl Jam).